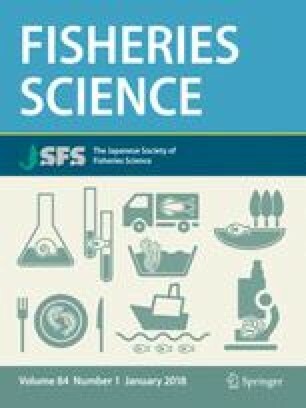 Morphometrical analyses were performed on Buccinum tsubai, a deep-sea gastropod found in the Sea of Japan, and morphological differences were examined between the gender and among the four local subpopulations of Hokkaido, Yamagata-Toyama, the Yamato Bank, and San’in which are distinguished by mitochondrial DNA sequence analysis. As a result, sexual dimorphism of B. tsubai was found. Morphological differences were also recognized among four areas which may be related to genetic differences. They are also thought to be associated with the phenotypic plasticity in response to different environmental factors in each area. B. tsubai inhabits the the upper portion of the Sea of Japan Proper Water (UJSPW); and in the UJSPW of the Yamato Basin, nutrients are comparatively abundant and the dissolved oxygen content is low. Such environmental differences may be related to morphological differences among the four areas.